Oprah Winfrey is working on two documentaries with Apple. 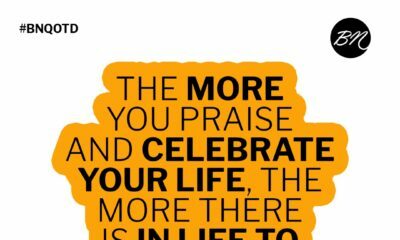 Oprah spoke during the launch of Apple’s video streaming service at the Steve Jobs Theatre at Apple Park on Monday, March 25 in California. 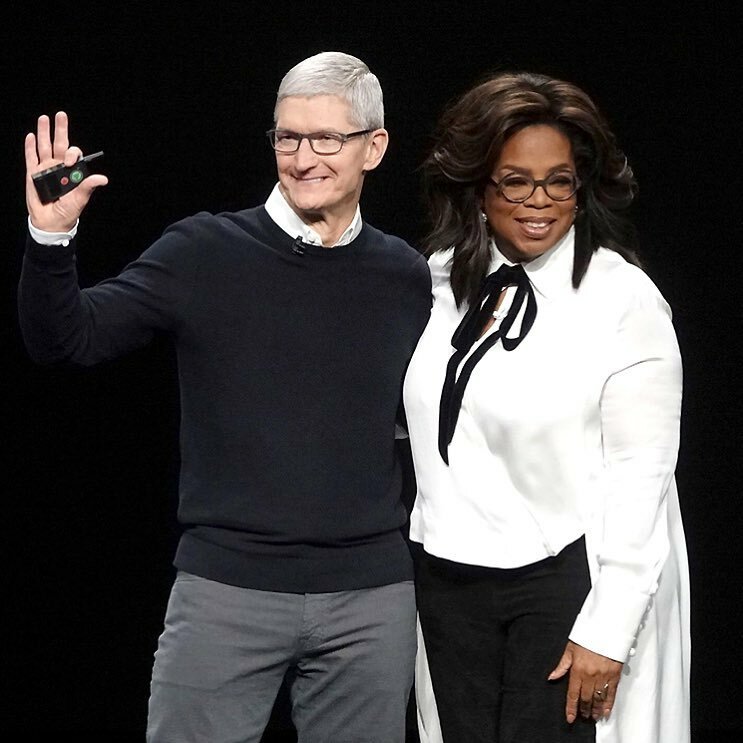 During the event tagged “It’s Showtime” Apple also announced other things and Winfrey announced how she got involved in the project. One of the documentaries is titled “Toxic Labour” and it focuses on the subject of sexual harassment in the workplace. 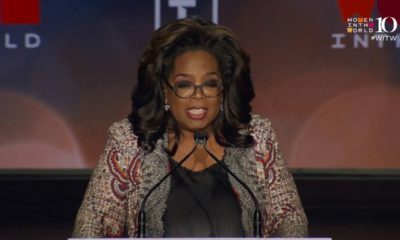 Oprah also announced her new project is a super-sized Book Club: “I want to convene a meeting of the mind connecting us through books,” she said while revealing she’ll host live interviews on the service.